There are a heap of buttheads out there. Avoid being a butthead. I assembled four special ingredients to ensure you (or your kids) do not become a butthead. Up for signing on for Goodness Chick's ‘The (near fool proof) guide to keep your kids off drugs?' Send an email my way: erin@goodnesschick.com. 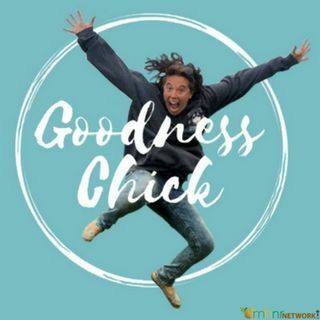 You can now receive 15% off on your order of CBD Pure just type in ... See More 15percent when you visit Goodness Chick's Storefront at www.goodnesschick.com.